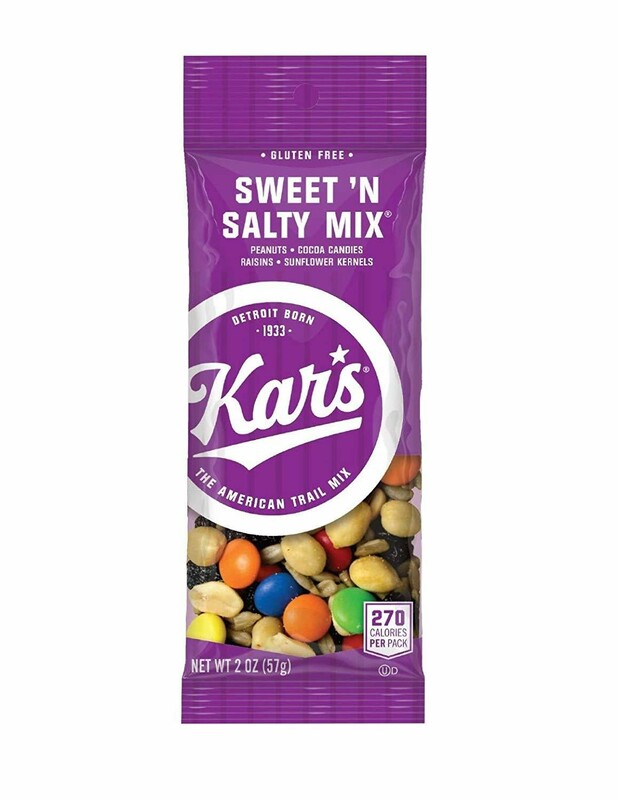 Kar's didn't set out to change the way people snack, but they had a hunch they were onto something with their Sweet 'n Salty Mix. 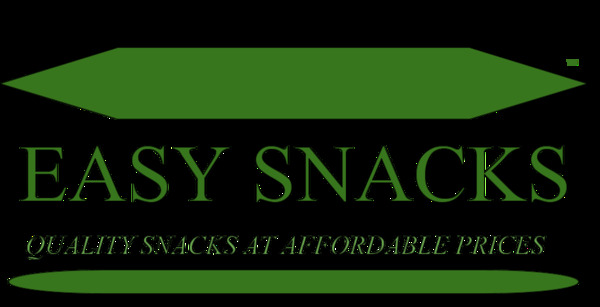 Combining perfectly roasted and salted nuts, naturally sweet raisins, tasty cocoa gems and crunchy sunflower kernels is a winning combination of flavor that's perfect for snacking at games, in front of the TV or at work. Since their humble beginnings in 1933 roasting and selling nuts outside Detroit's Tiger Stadium, Kar's Nuts has become a nationwide snack sensation, creating flavor combinations inspired by classic American recipes. And it all started with good ol' roasted peanuts.